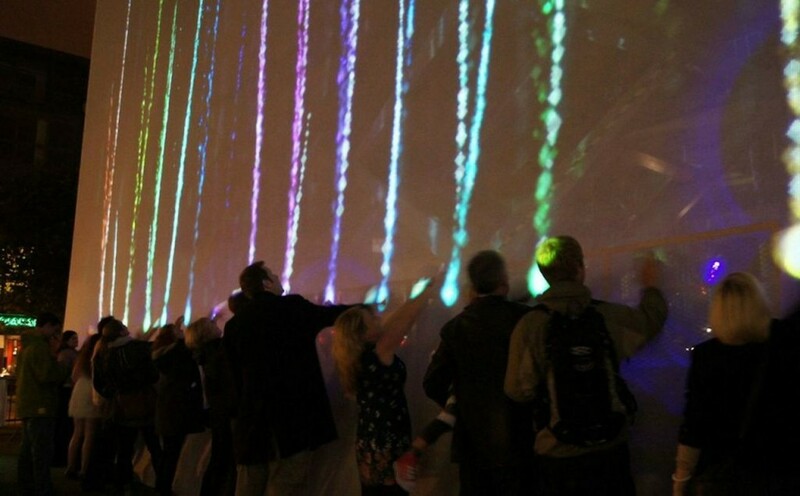 The 2013 Brighton Digital Festival, taking place this September, will host over a hundred different events and workshops to discuss, develop and share innovative ideas about the future of digital design and art. The festival includes an incredibly wide range of events, including events by digital organisations and digitally-based working individuals. One event, entitled ‘New Writing South presents: Dot Dot Dot – A Game of Digital Consequences', even features crime novelist Peter James using digital media such as blogs and twitter to create a fictional story, demonstrating the creative power of the digital world in all areas of the arts and entertainment. A large number of the events taking place are free, showing the festival organisers' dedication to putting the public into contact with digital creativity, not just advertising and communicating with those who already work specifically within the digital field. As the festival's coordination is funded by the National Lottery, the Arts Council England and Brighton & Hove City Council, there is a strong focus on bringing ideas forward for the use of digital art and media in education. 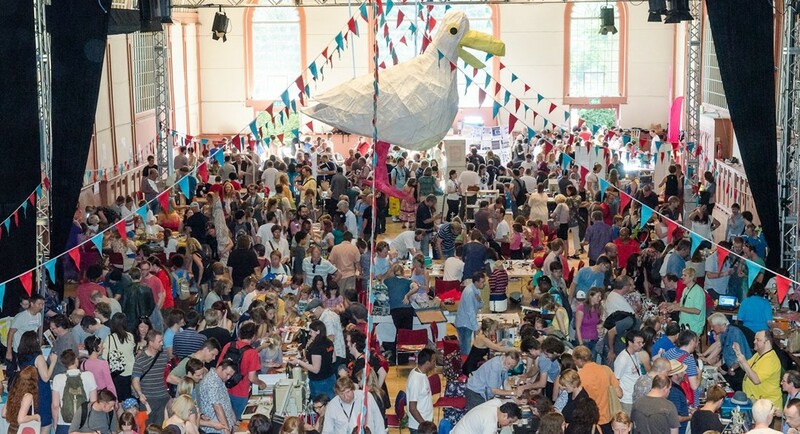 The Brighton Mini Maker Faire conference will include a panel of high profile journalists that will debate issues such as the future of digital media in education, (‘Making for Social Good') and ‘The 3D printing revolution'. The fact that these conferences and debates are chaired by such high-profile guests who are not necessarily directly involved in the innovation of digital art and design is what makes the festival so accessible. 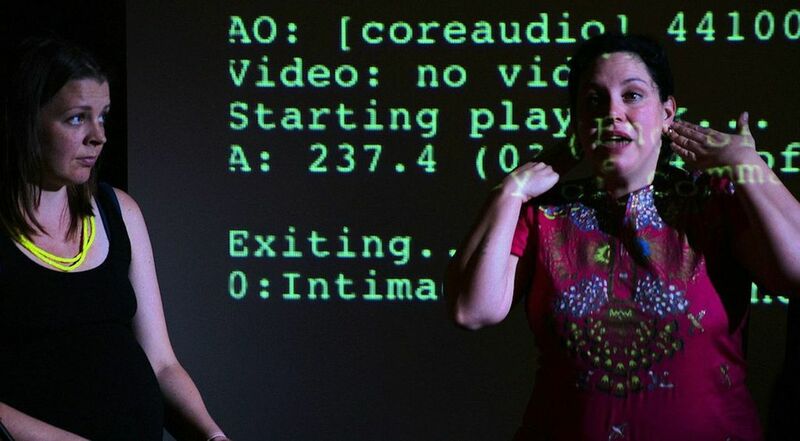 Rather than digital art and culture debates remaining a niche only for technology enthusiasts, this festival pinpoints the fact that the digital world is increasingly a reality for us all, and affects all areas of society, including education. 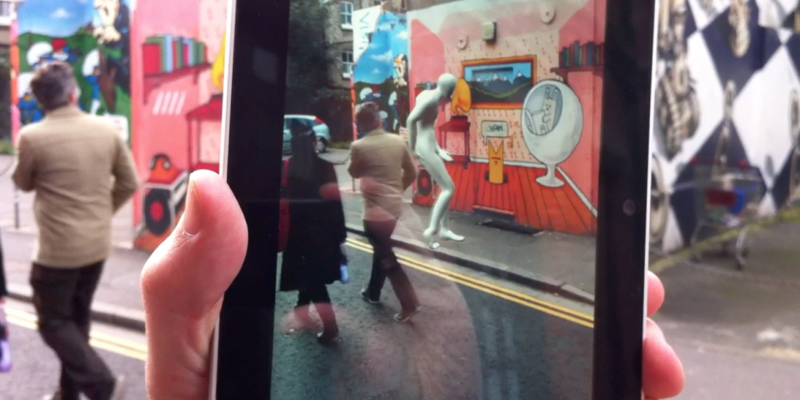 Many of the digital art events involve downloading applications in order to experience the exhibition, such as ‘Moments in Place', which asks spectators to download an Android app and take to the streets of Brighton to see the art in motion on their tablets or smart phones. The art viewed through the digital device was captured in the same spot as the spectator's physical location in Brighton's urban spaces. Other digital art events are hosted in a gallery setting, such as ‘The New Sublime – Digital Art Gallery', which features work from some of the leading names in digital art. The festival really does cover an enormous range of areas in the art and design world. While the Sonar digital festival in Barcelona also offered film screenings of documentaries and films, the Brighton Digital Festival is taking the concept of digital art a step further with the screening of the classic, black and white film ‘Dial M for Murder' in a remastered 3D version. As events such as this one are taking place in buildings and local art houses across Brighton, taking part in one of the events hosted by the festival couldn't be easier. ‘Dial M for Murder' in 3D will be screened at Brighton's own Picturehouse cinema. Other events are not simply for entertainment purposes but provide crucial help and access to digital creation for the public; there is even a workshop to provide support and information about the use of Wordpress, the blog-creating website.